Cool Garden ornaments come in all sorts of materials themes shapes and sizes. 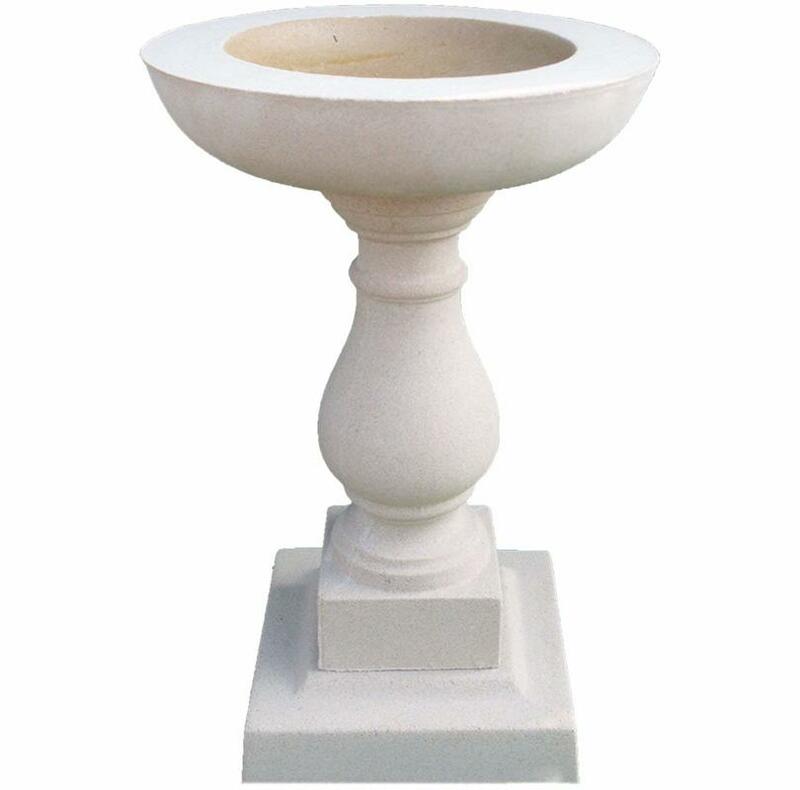 They can compliment your gardens design and enhance its atmosphere for you and your guests. 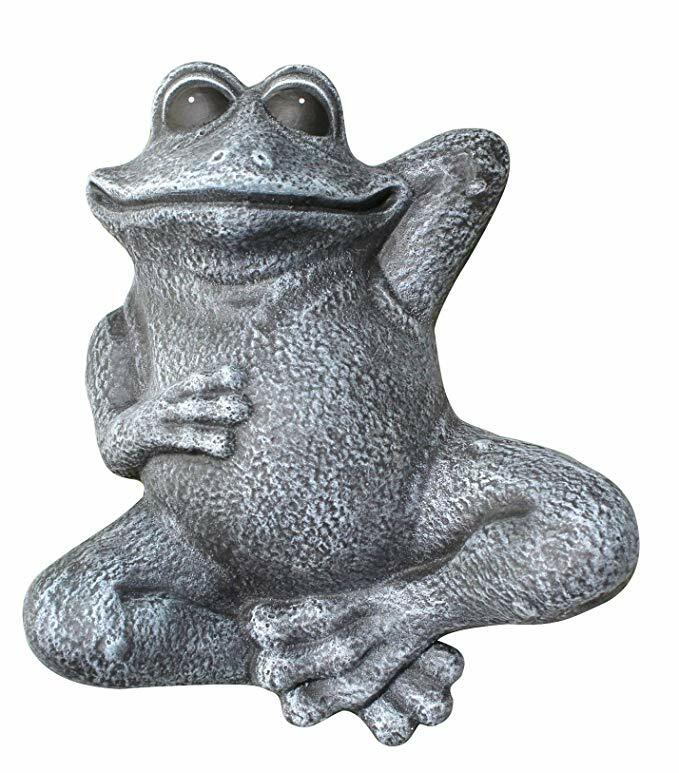 Garden Ornaments allow you to express yourself in terms of beliefs, style and personality in a fun physical way.Cool garden ornaments allow us to reinforce our values on the landscape. These can evoke an emotional response or trigger fond memories personifying our experiences and ambitions. This is why garden ornaments make gifts for friends and family. 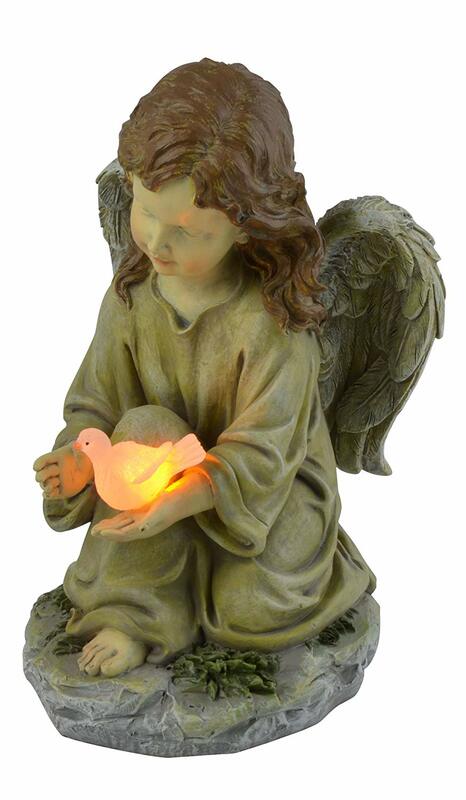 Cool Garden Ornaments can be very personal embodying spiritual, family or memory attributes. 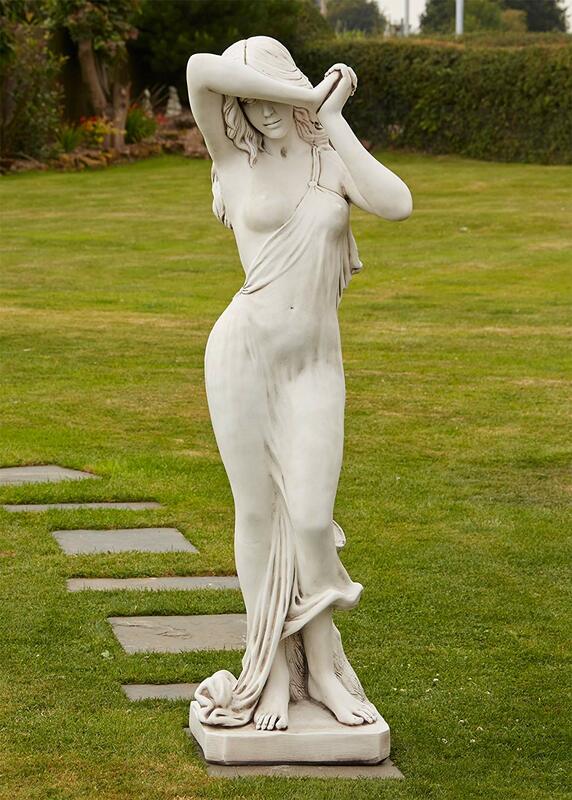 As well as that garden ornaments can be a little bit of fun in the garden. 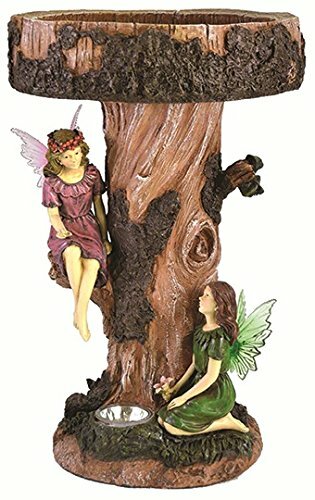 ​Quirky, novelty and even fairy tale garden ornaments can give a light hearted feel to our outside gardens. 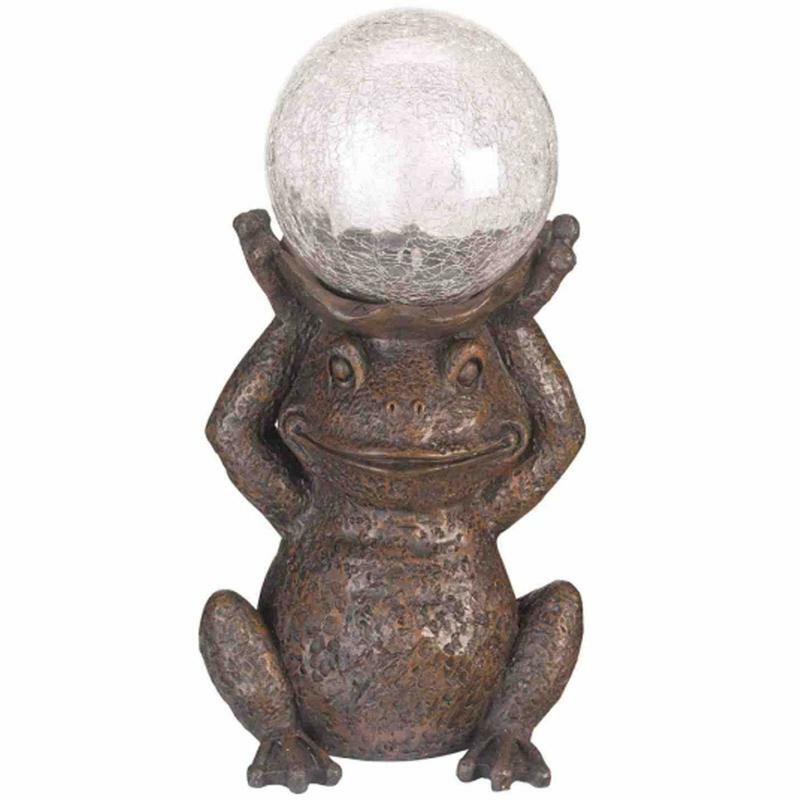 Cool Garden Gadgets have put together the main types of cool garden ornaments for you here. 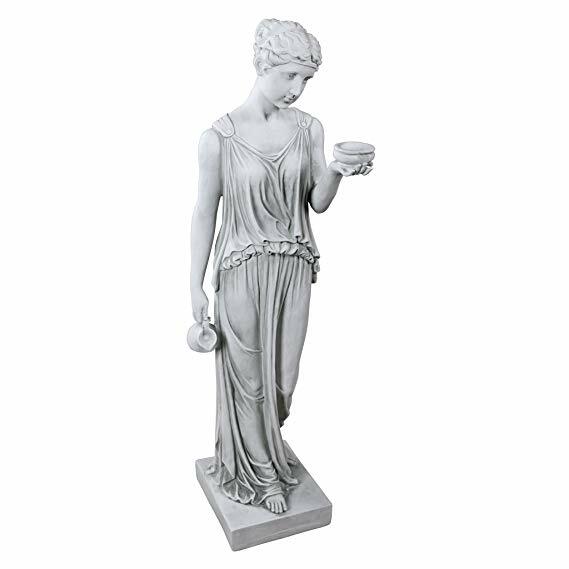 Some of the most popular cool garden ornaments are classical themed ornaments. 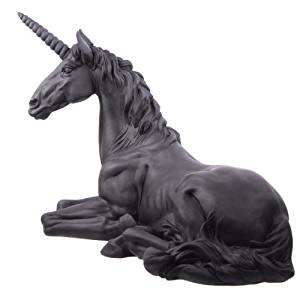 These mainly come in the form of classical statues. Classical statues and ornaments can originally be tracked back to ancient China and India. Statues would be sculpted as a sign of wealth and power as well as celebrating gods and emperors. Ancient Egypt added to the long Asian tradition of statues with its grand sphinx’s and huge stone figure carvings. It wasn’t until the ancient Greek period that classical statues that we are familiar with today started to emerge. 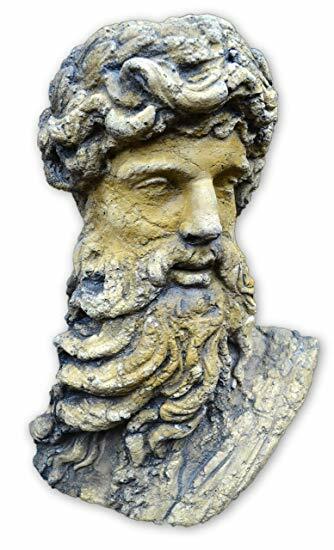 Many garden ornaments we see today are based on ancient Greek myths and gods such as Zeus and Aphrodite. Classical statues continue to be used in many countries to this day giving credit to one of the most used styles in history. 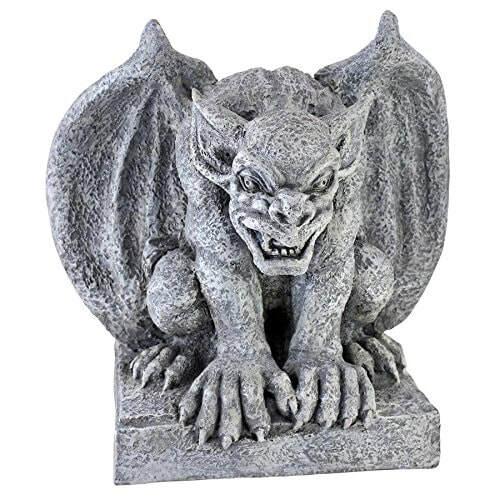 This is why Classical garden ornaments make fantastic gifts for the garden. We have selected some favourites here below. 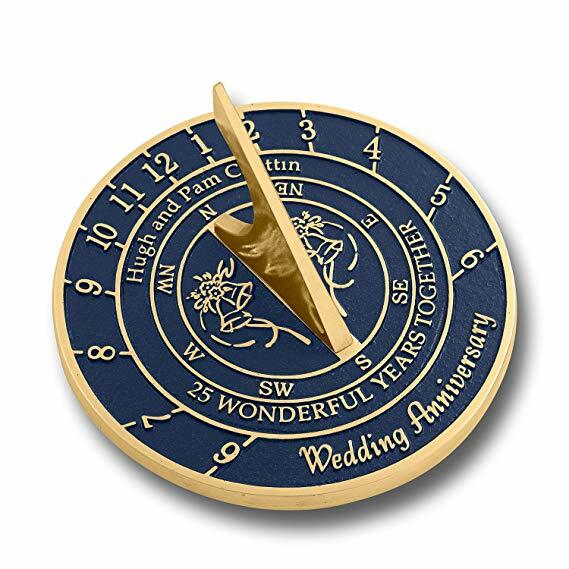 Sundials date back to ancient Egypt with some of the earliest dating back to 1500BC. Sundials consist of a circular dial with a vertical pin which casts a linear shadow across the dial to enable time to be measured. The dial can be used to accurately measure what time of year it is at any present time. The annual rotation and axis of the earth shortens and lengthens the shadow which is marked upon the dials surface. With modern clock work devices and digital clocks the need for traditional sundials is today redundant. However the simple functional design of sundials which has been pretty much unchanged for millennia has a captivating charm. There is something mystical and magical about sundials displaying natural cycles of the universe using basic earthly materials. 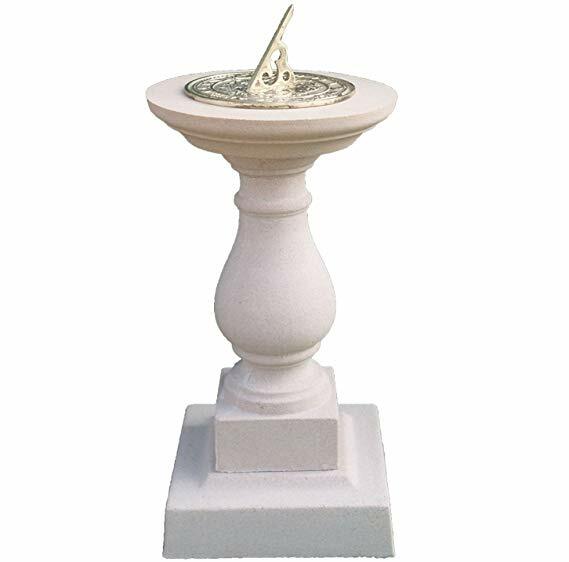 Sundials make fantastic fun and educational garden ornaments. We have displayed some of our favourites below. Garden gnomes have a special place in our heart. Some love them, some hate them, some collect them, I have even met some people who have nightmares about them! 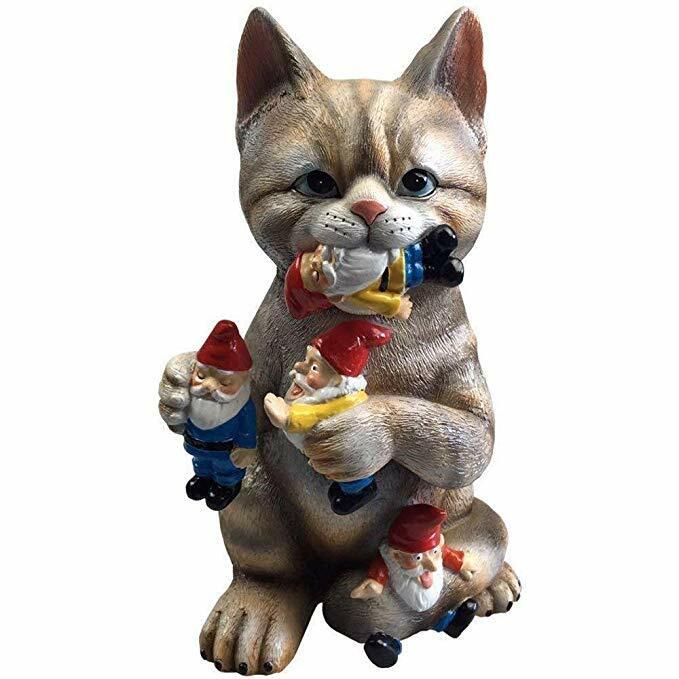 The first garden gnomes were created in the 1800s in Germany by a sculpture that specialised in making terracotta garden animals. It is believed that the gnome is a mythological small humanoid which lived in wild places underground. The gnomes goes by many names with France, Germany, Switzerland and even Japan having localised names for these two foot tall men of the woods. 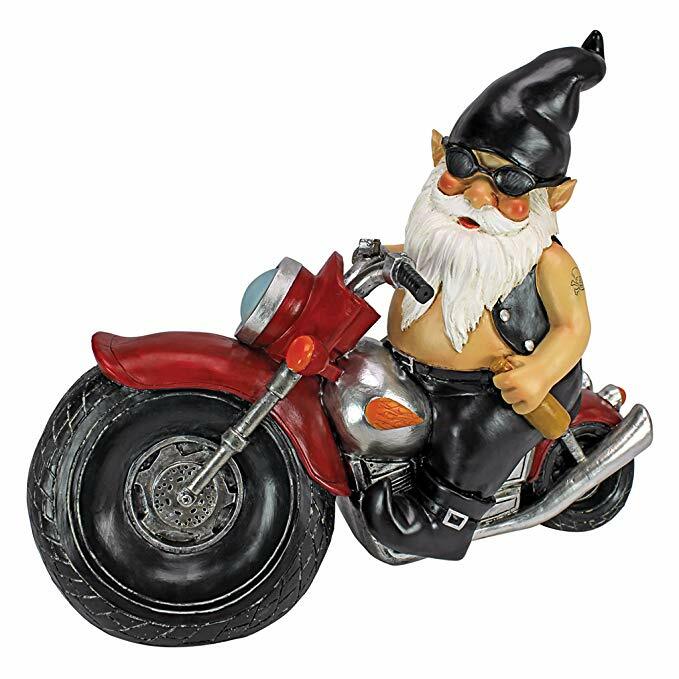 It is believed that the gnome phenomena are one that has occurred in myth and legend across the world. Creatures such as the Irish Leperacorn are often thought of as equivalents with many countries worldwide having similar small gnome like men of the woods. Gnomes are a universal theme which stretches across continents these little people watching us from behind low branches and tree stumps. 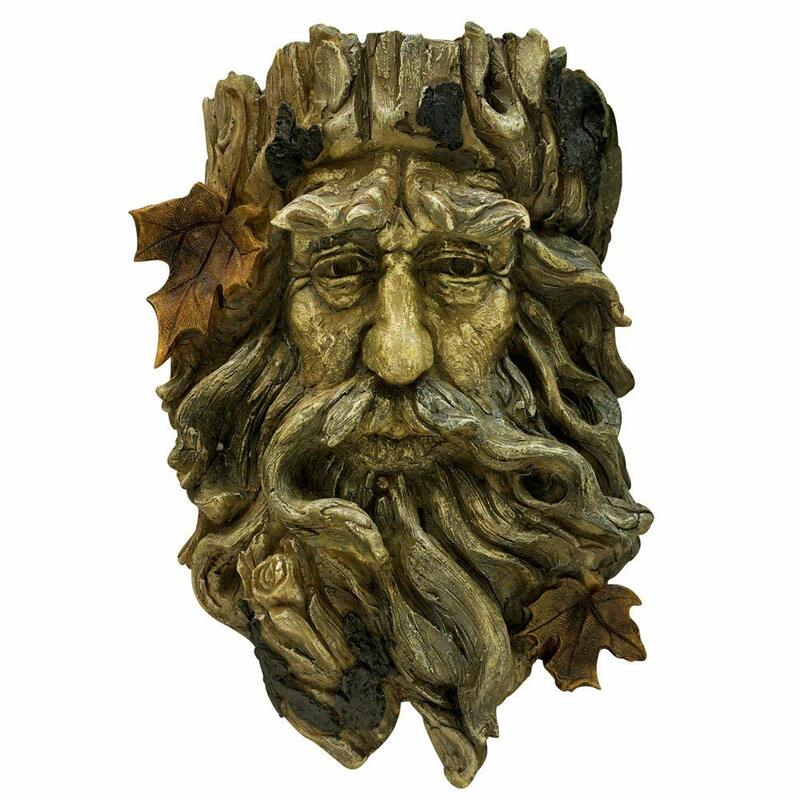 It is little wonder these little bearded men are celebrated world over in people gardens! 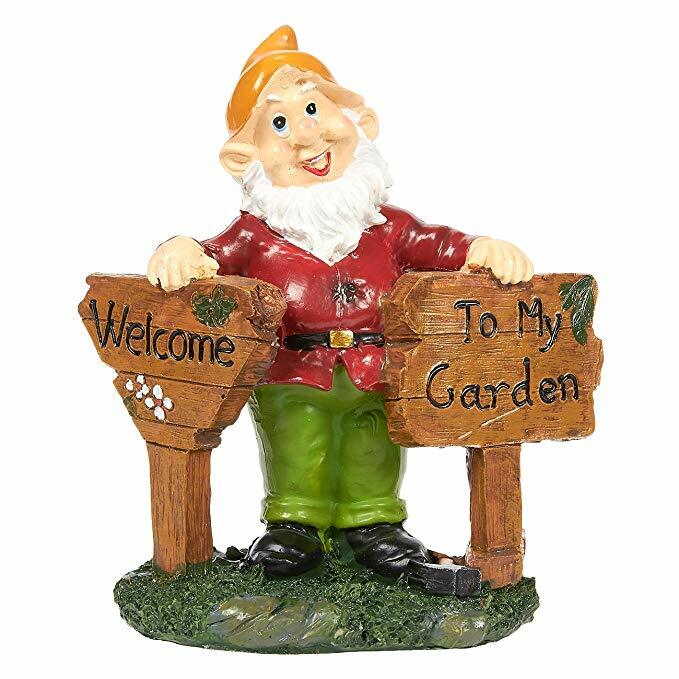 Garden gnomes are a cool garden ornament and make a cool garden gift for friends and family. 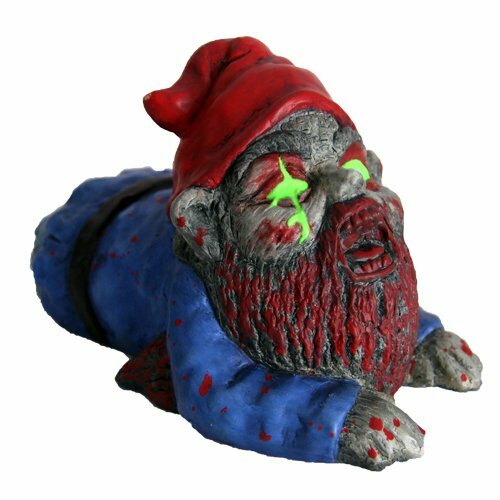 We have displayed some of our favourite cool garden gnome ornaments below. Garden lanterns and torches can make fantastic ornaments as well as garden lighting. 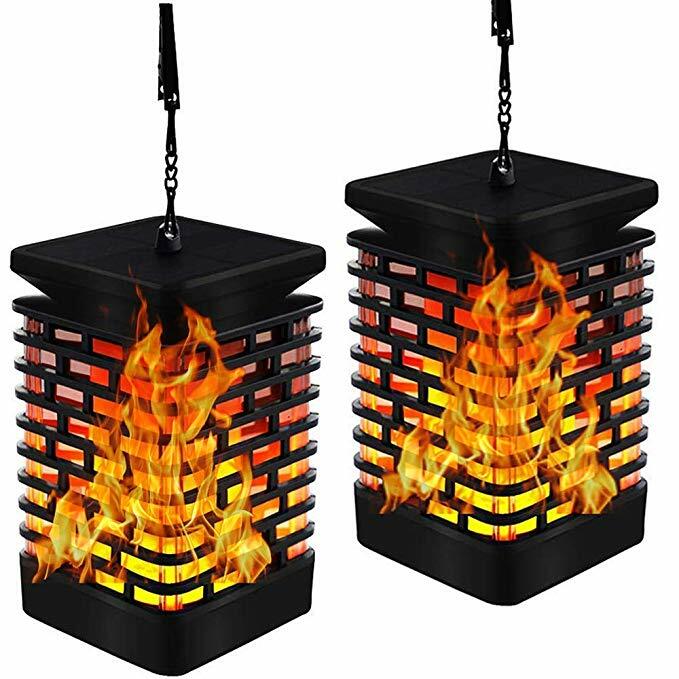 There are many different types of garden lanterns some of the most beautiful being Chinese and oriental styles. 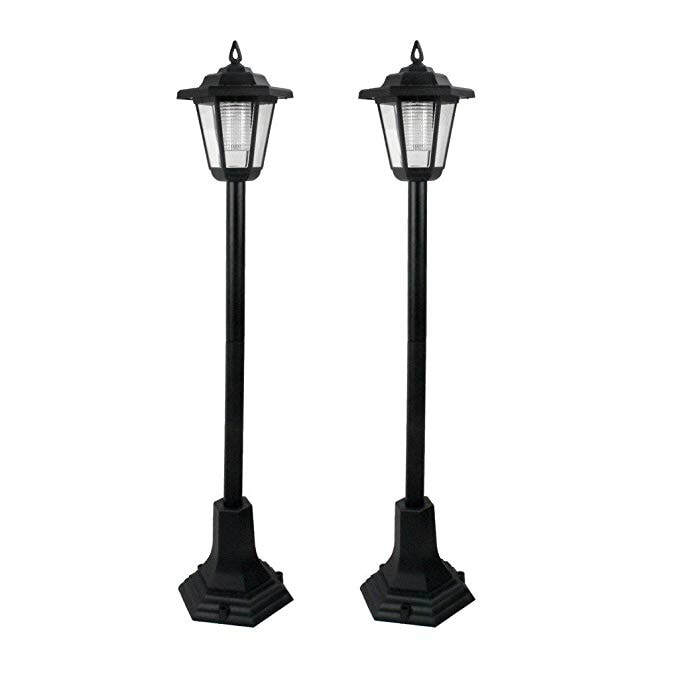 There are also more elegant lanterns such as the Victorian styles of the turn of the last century. 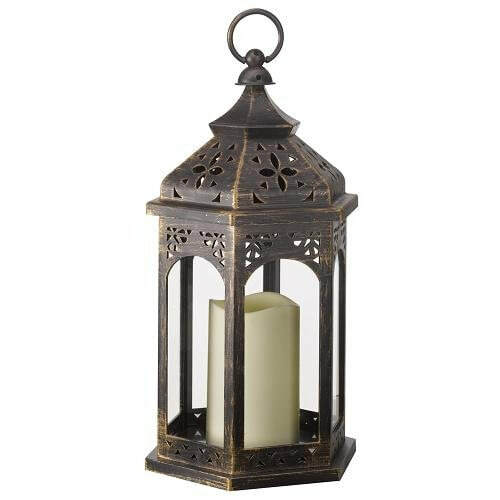 Garden lanterns can also be colourful with lanterns such as the North African style especially Morocco. We have displayed some of our favourite garden lanterns below here. In recent times it has become clear that people care strongly about our reducing amount of garden wildlife. This has encouraged us to feed local animals including birds, insects and small mammals. We wildlife lovers have even started to install hedgehog homes and garden ponds as well as traditional nesting boxes for birds. 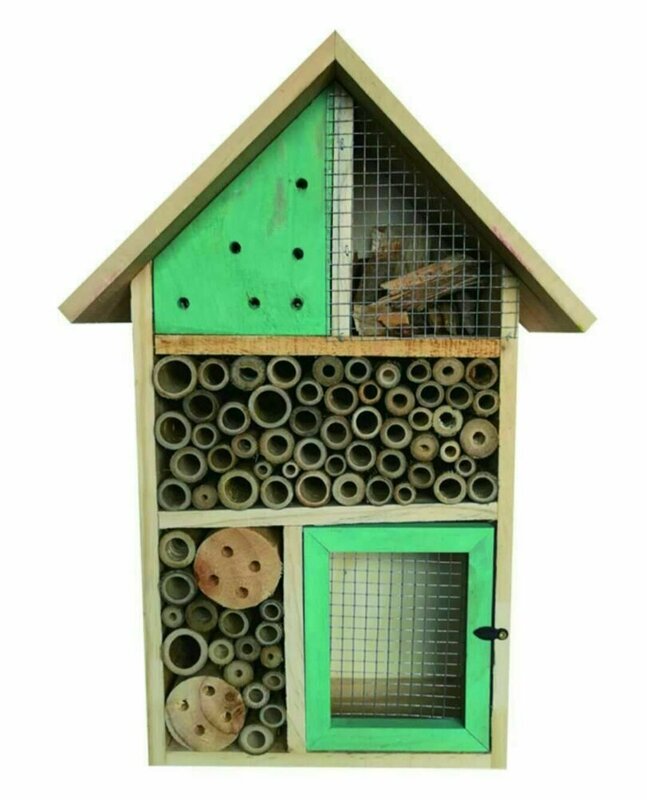 As our love for garden wildlife has increased we have also taken it further to trying to encourage all kinds of beneficial insects and so called mini-beasts. Our growing level of understanding for biodiversity and ecological pest control has accelerated in us encouraging more unusual types of garden wildlife. ​Beneficial wasps, solitary bees, ladybirds and saw fly’s all feast on the garden pests we as gardeners hate. Many of these beneficial species have declined in modern times. Our tidy gardens and commercial agriculture leaves little room for wild spaces which these species depend on. The life cycles of these insects require decomposing logs and small tubular crevices. 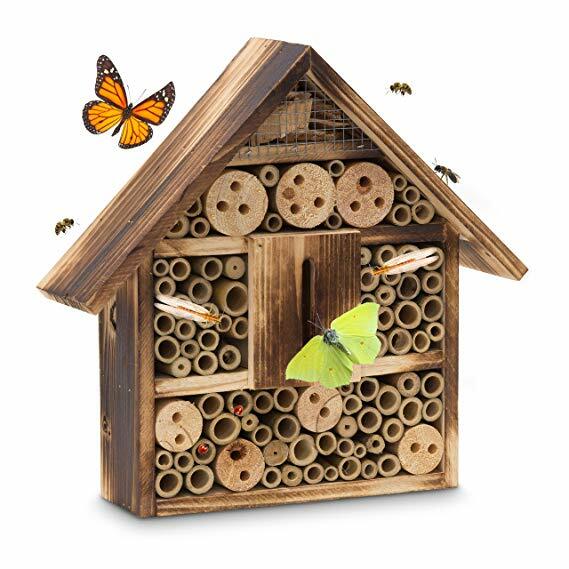 This has led to the production of ‘bug hotels’, solitary bee towers and ladybird boxes. The fine textures of the nesting materials make attractive garden features and now quite elaborative ornaments. 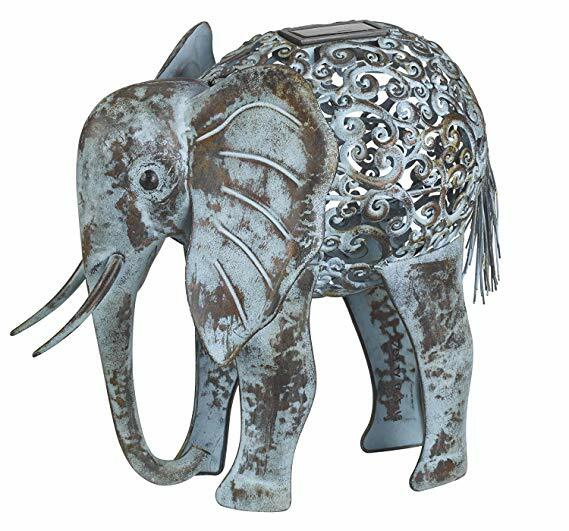 We have displayed some of the best of these cool wildlife ornaments here. It has to be said that solar technology has improved dramatically in the last ten years. This combined with ever more efficient led lighting technology has meant effective solar garden lighting is now a real possibility. It has to be said it does not rival the superior power of mains power but the lighting effects from solar systems can be profound for a fraction of the price. 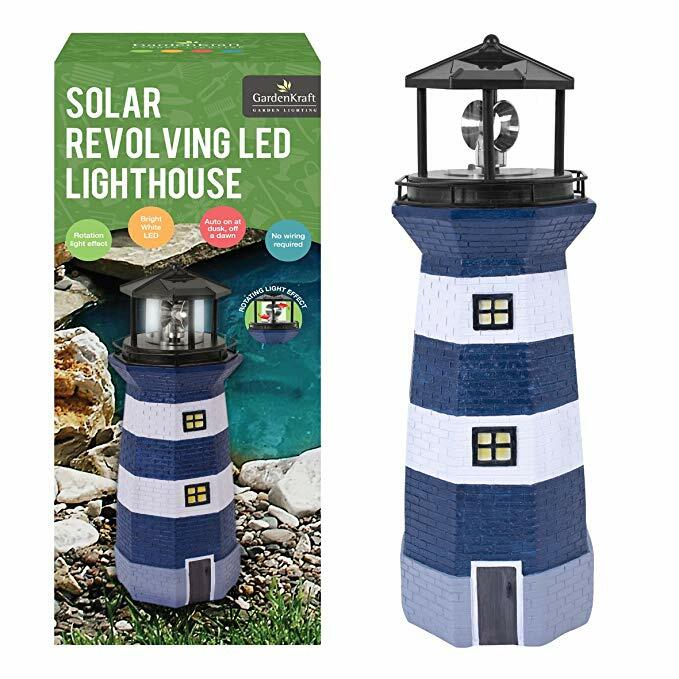 This has led to all manors of impressive, cool garden gadgets including ornaments which can eliminate their presence to you within the garden. 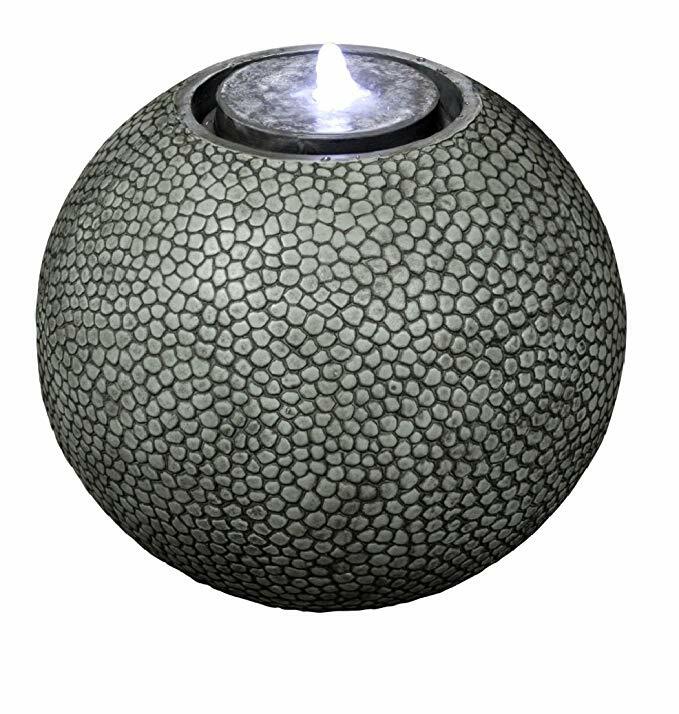 We have put together a selection of solar powered cool garden ornaments for you to see here. Our faith is something that defines our philosophy of the meaning of live as well as defines our families and greater communities. 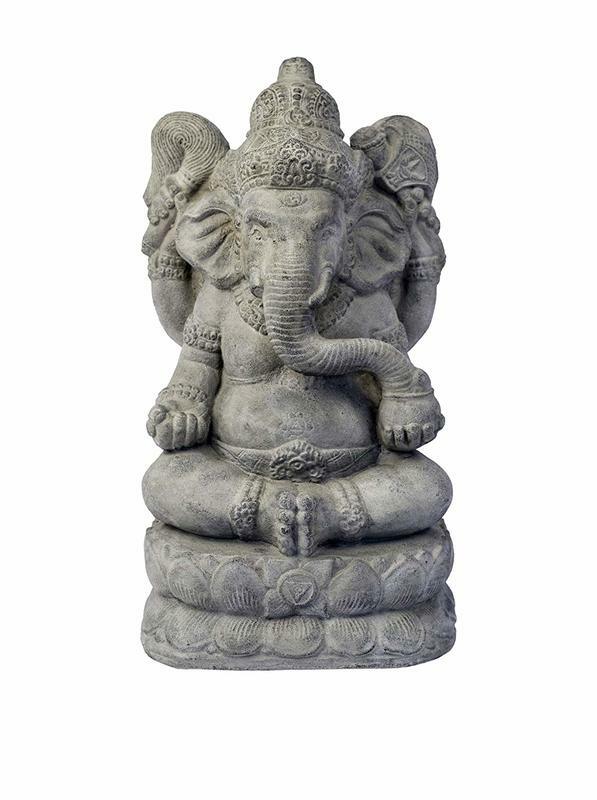 It has been found that even people with no following of a particular religion will find religious ornaments and statues very desirable. ​This is more so the case if someone agrees with a particular line of a religious philosophy even if they do not belong to that religion. 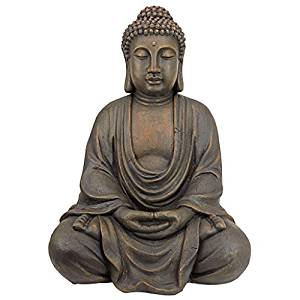 A great example of this is the popularity of Hindu and Buddhist statues featuring in many western gardens. 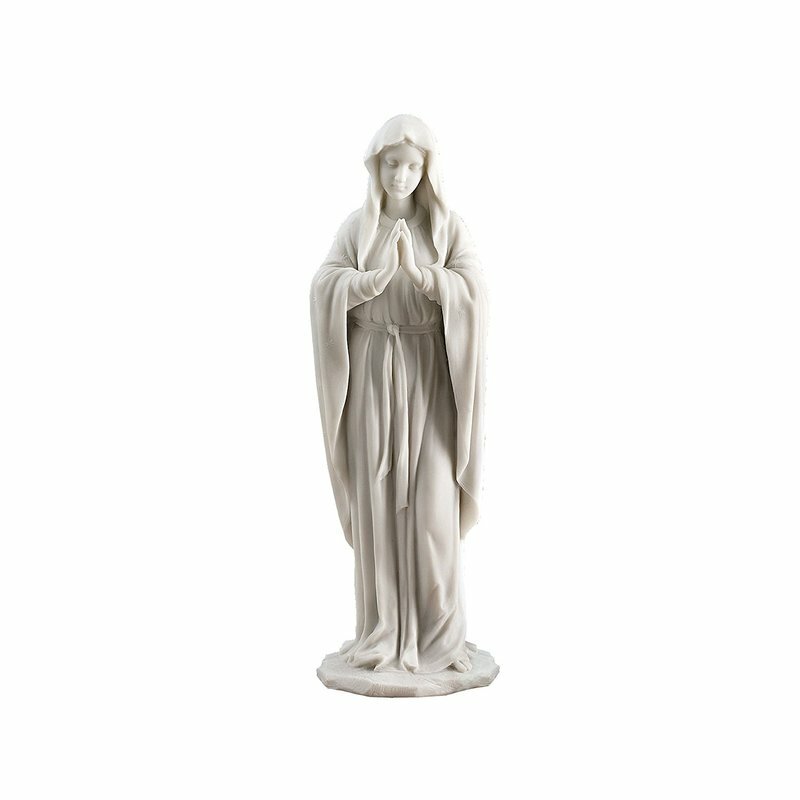 Religious garden ornaments are a great way to celebrate your faith, personal belief system or your philosophy of life. We have placed some of our favourite examples of these here. 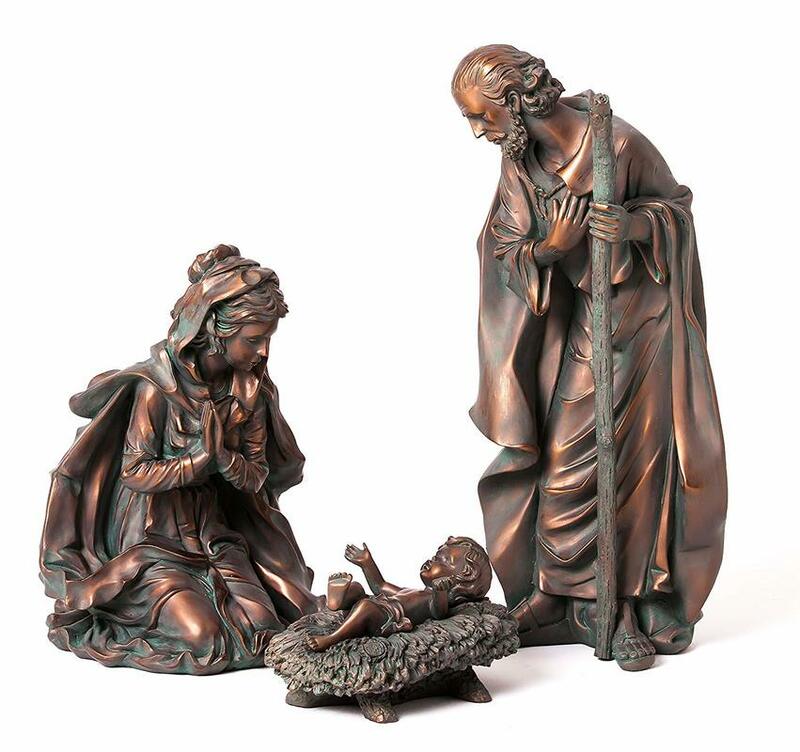 Ornaments do not have to just be traditional, cultural or of a religious significance. Sometimes you just need a novelty focal point to the garden. This is usually something which draws attention at get together and can appeal to our fun side. 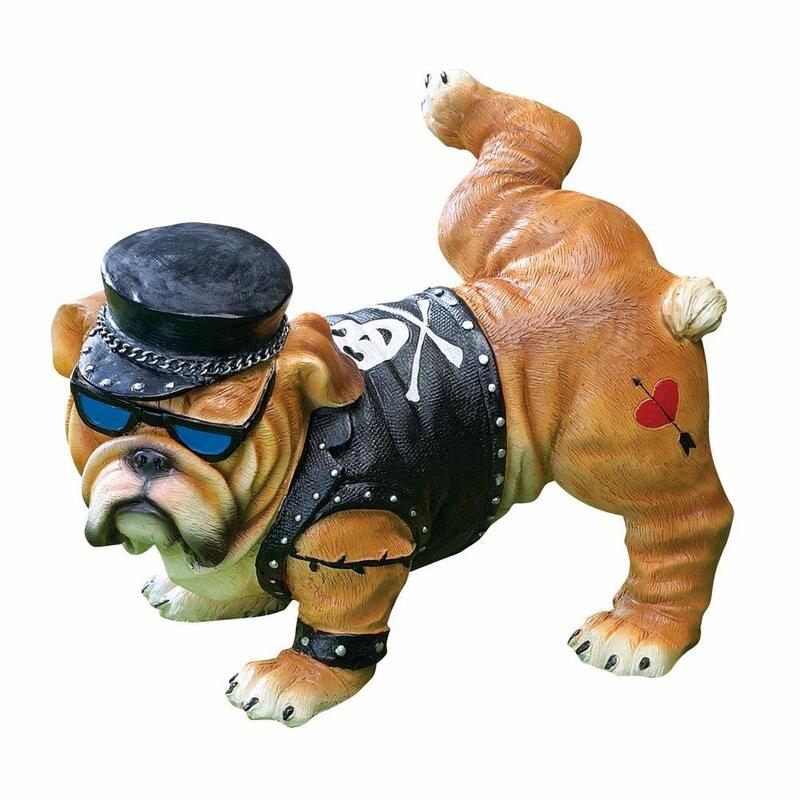 There is a whole range of novelty garden ornaments to choose from we have listed some of our favourite here. Everyone needs to look on the lighter side of life every now and again. The problem is sometimes we forget this and take life just a little too seriously. 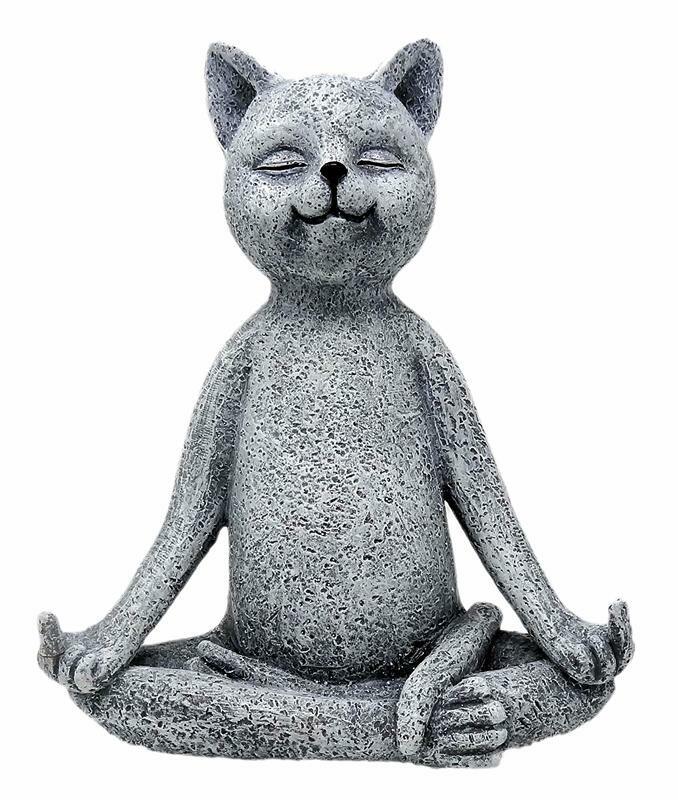 Garden ornaments can give us the opportunity to remind ourselves to laugh from time to time. 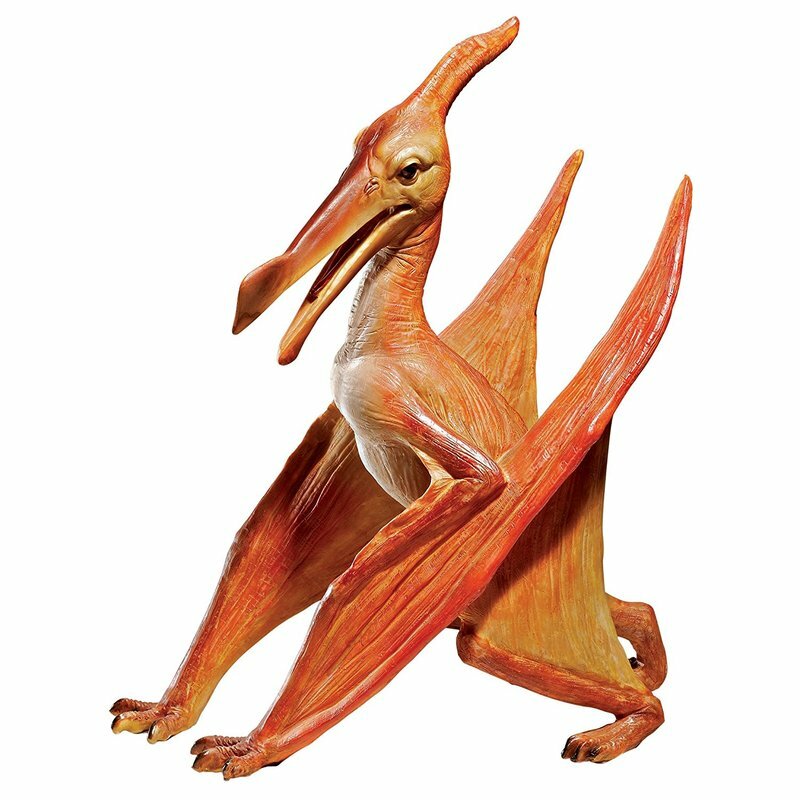 Funny garden ornaments can shock and surprise your guests and give you a little smile when you’re feeling low. 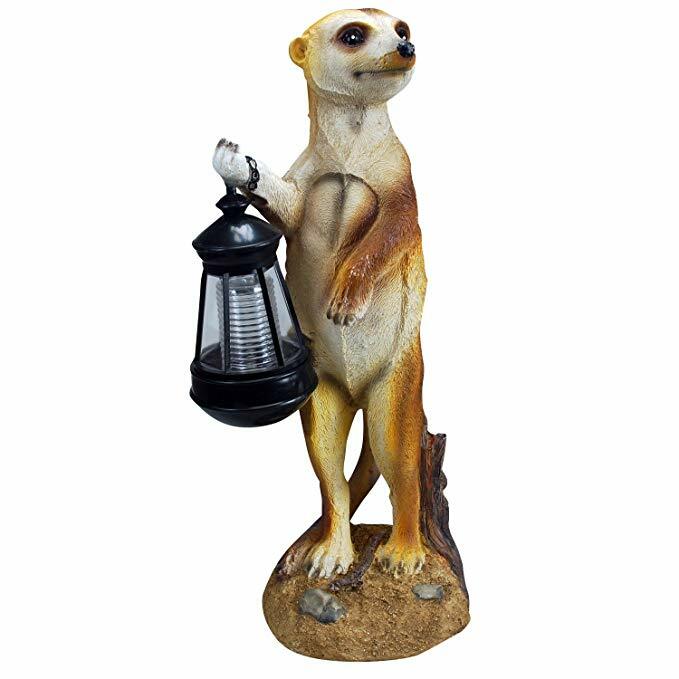 We have put together our favourite funny cool garden ornaments here! As mentioned before we love our garden birds making sure they are well fed with feeders and well sheltered with nesting boxes. 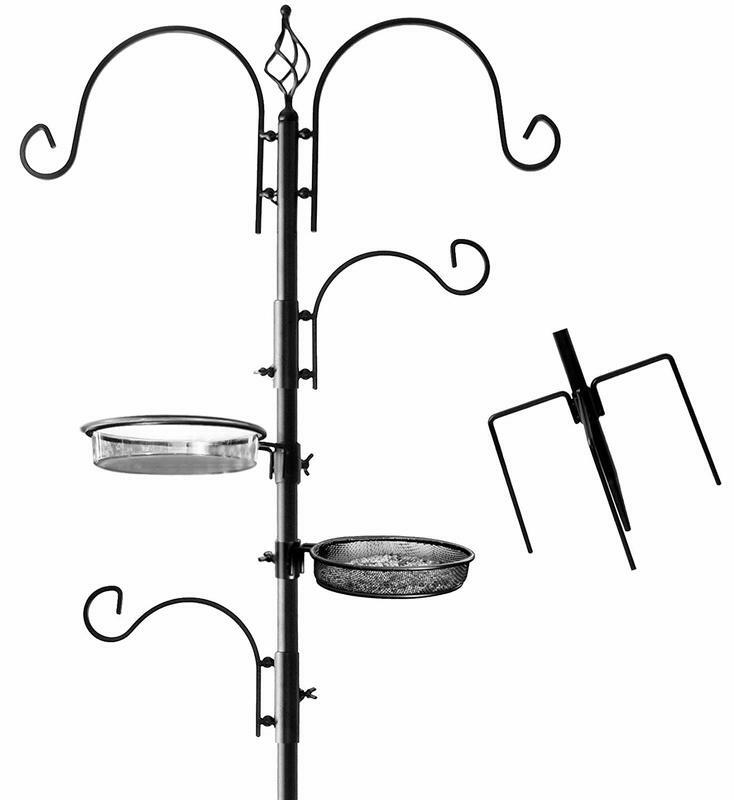 So versatile are cool garden gadgets for birds that bird feeding has inspired the creation of some fantastic garden ornaments. 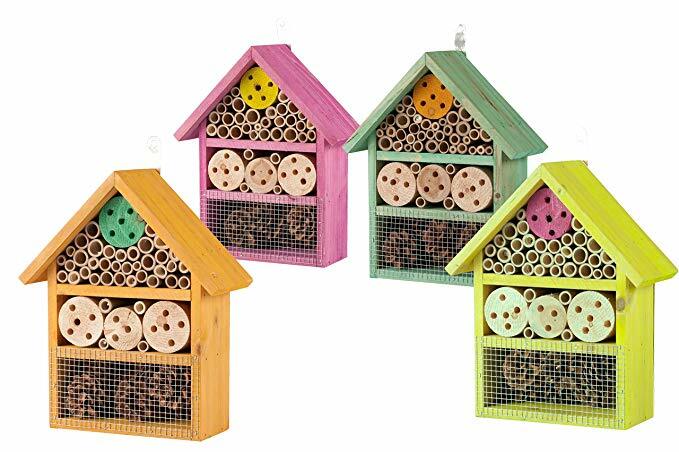 ​Most bird friendly garden add-ons can be very ornamental and there are some great bird feeding garden ornaments. 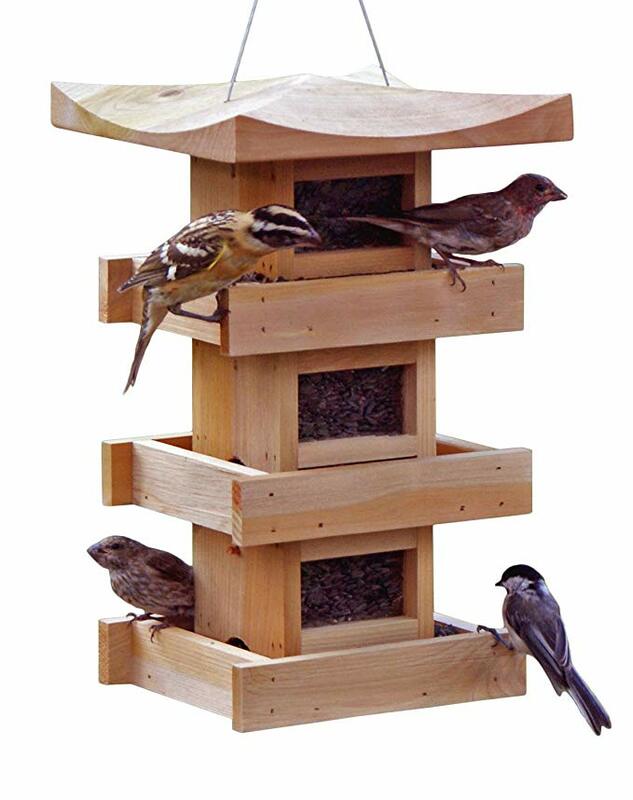 Some of these include stylish feeding tables, ornamental bird baths and even paint your own bird box ornaments. Cool Garden Gadgets has displayed some of the best here. Everyone who loves their garden will be familiar of all the garden elements, earth, light, sound and water. The thing is wind is a force very rarely capitalised on inside the garden. Ornaments can give us the ability to harness this energy and celebrate its forces in a pleasing way. 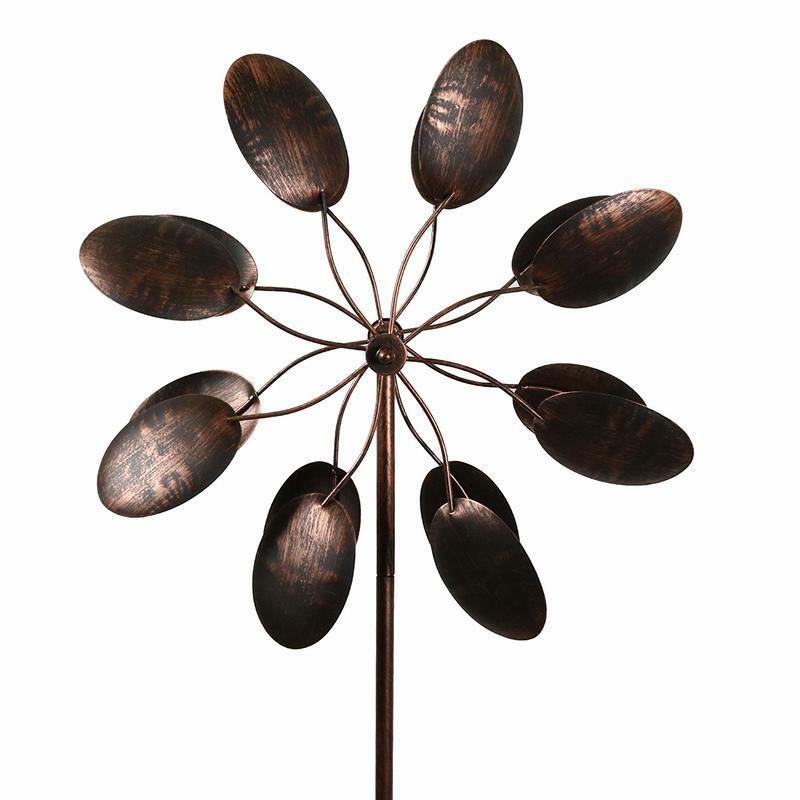 Wind can make windmills turn and wind chimes chime making wind harnessing garden ornaments a stimulus for the senses in your outside space. We have displayed our favourite selection here. Water is one of the most fundamental landscape elements and can create a captivating effect in any garden. Water can create beauty, movement, sound, as well as creating drinking opportunities for local life. The sound of running water has been shown to help people to relax and reduces stress. Many garden dwellers do not always like the idea of a large pond or even a small one for that matter. 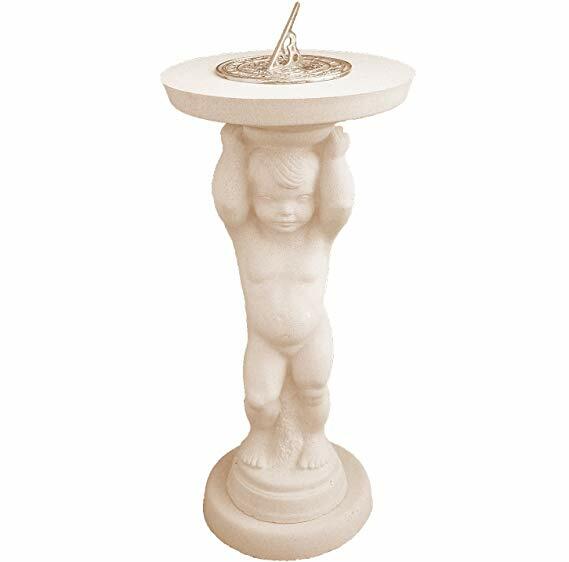 Water feature garden ornaments can give the apprehensive gardener access to the joys of water without creating ponds. We have included some of our favourite here. 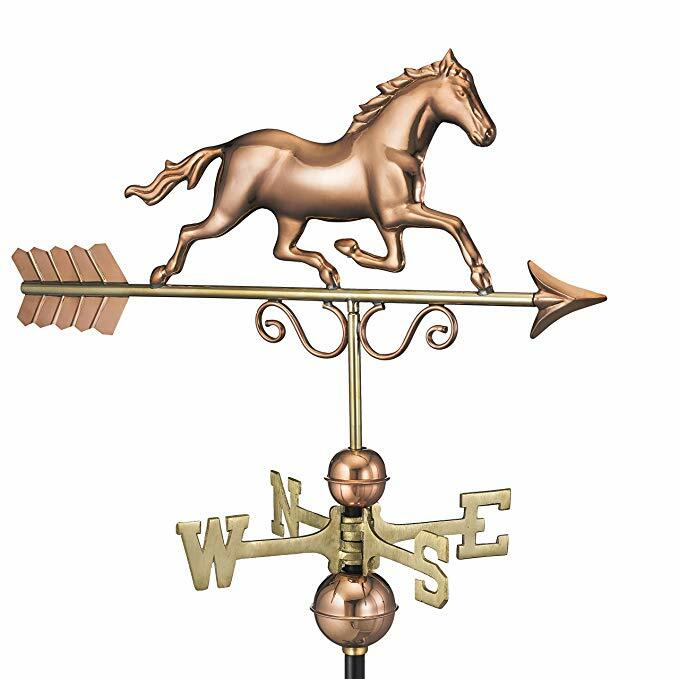 Weather vanes were once common on farms and gardens everywhere giving households the present wind direction at a quick glance. Not being an essential commodity now days they have a pleasant quirky feel to them. 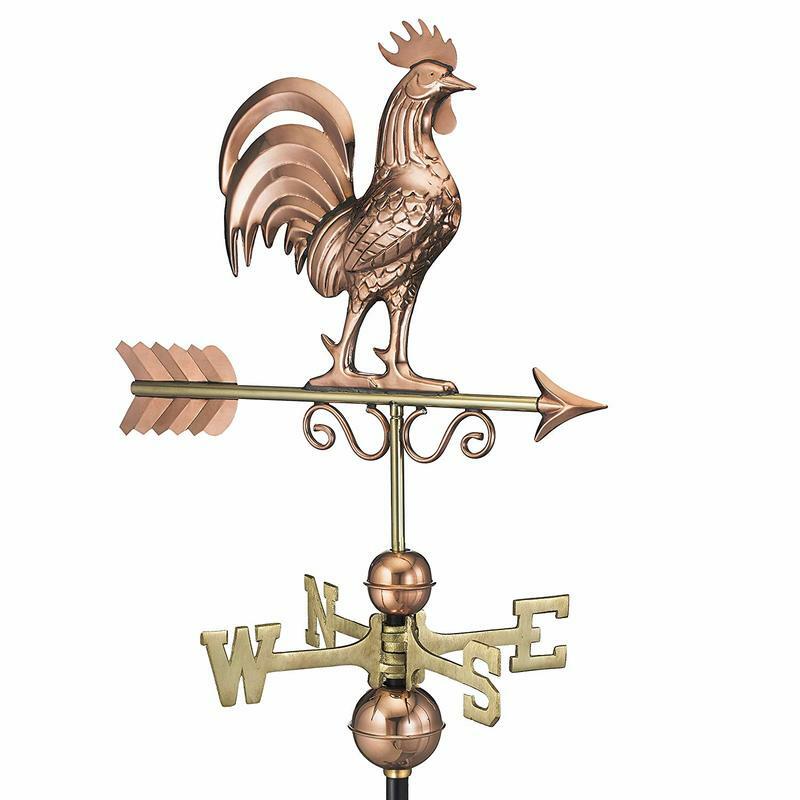 With many different weather vale designs both traditional and modern they make cool garden ornaments. We all need a little escape from reality every now and then. Fairies and goblins may be a thing of Hollywood and Walt Disney by they bring a little piece of magic into our lives. The reason fairy tale themed garden ornaments are so successful is they allow us some visual escapism from this sometimes cruel and stressful world. 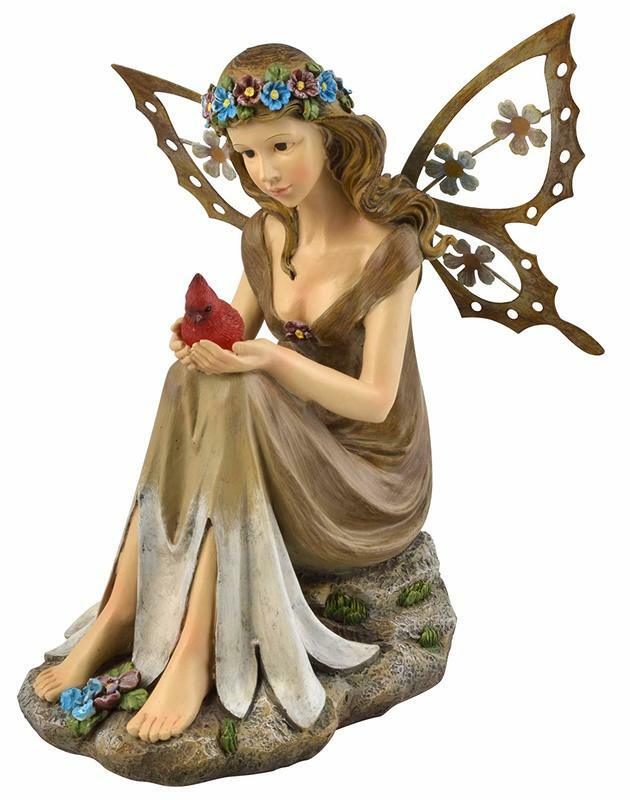 There are so many cool garden ornaments that capture this fairy tale theme! We have put together a good selection of them here. Christmas is a time of joy with the people we cherish and love. Although garden ornaments are a usually a stationary affair Christmas warrants some extra special installations to make Christmas special. Some Christmas garden installations go as far as Santa’s grottos, extensive lighting and even life sized, full colour statues of Father Christmas himself. ​Although extreme over the top Christmas garden installations are not everyone’s thing, there are some great Christmas garden ornaments to be enjoyed. Even though Christmas only comes once a year we have put together a few Christmas garden ornaments to tickle your festive spirit. 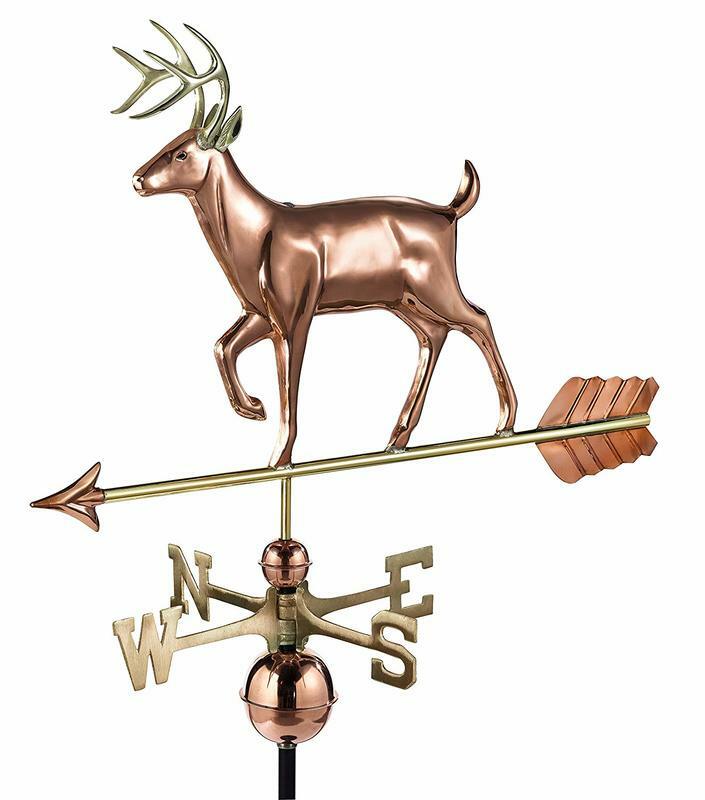 We hope you found this article on cool garden ornaments useful! If you have any suggestions on how we can improve our articles please email us via the contact page form. If you did enjoy the article please share it with your friends or pin it. 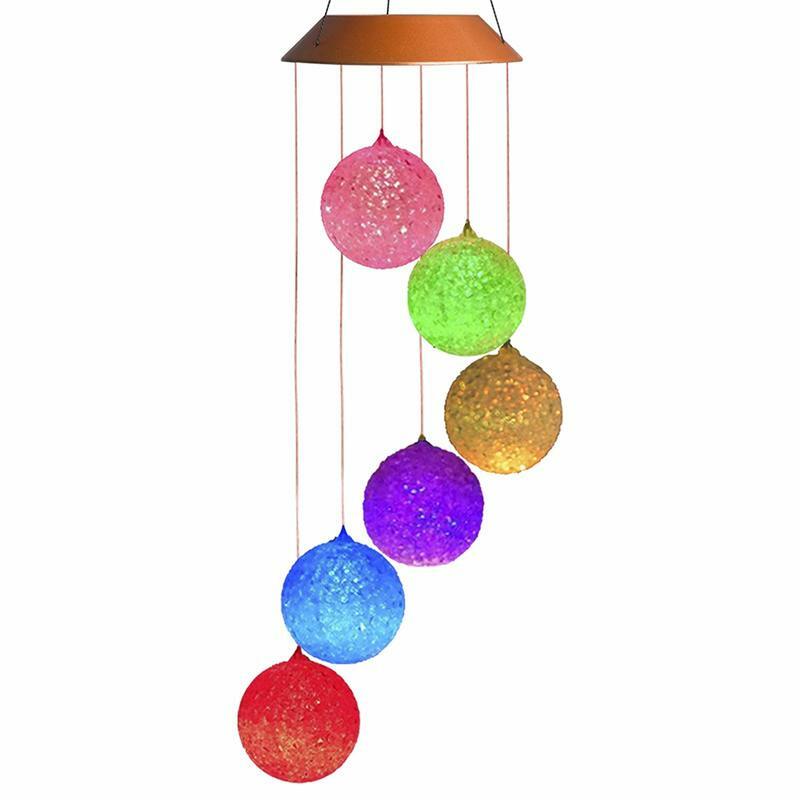 I really inspires us to keep writing more helpful cool garden gadget articles so you can find the gift, gadget or ornament you need. 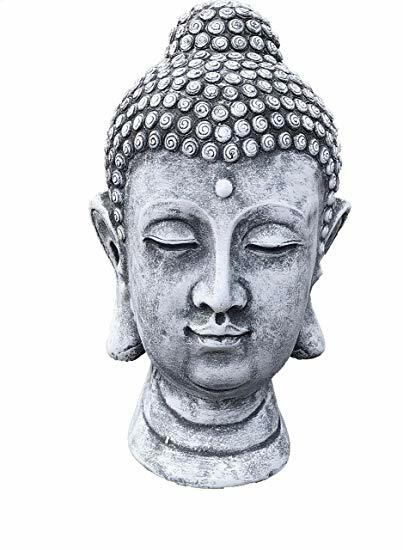 1m High Meditating Stone Cast Buddha Garden Ornament. 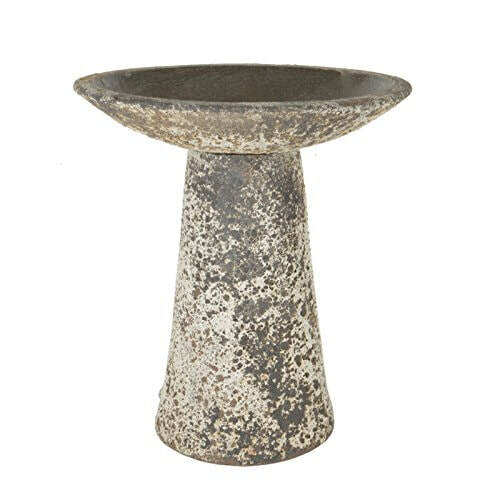 Professionally hand made in the UK and made of solid reconstituted concrete & stone. 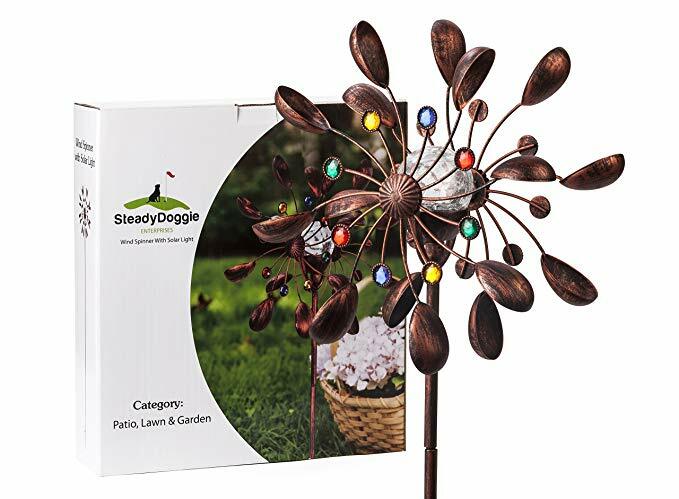 A fantastic mood setting ornament and great garden show piece. Proud lion pair of stone, statue, sculptures, hand made on England (not hollow) made with weather, frost proof compound and aged for traditional effect. A great show piece to add hierarchy to garden entrances and outside features. Naughty Garden Gnome. 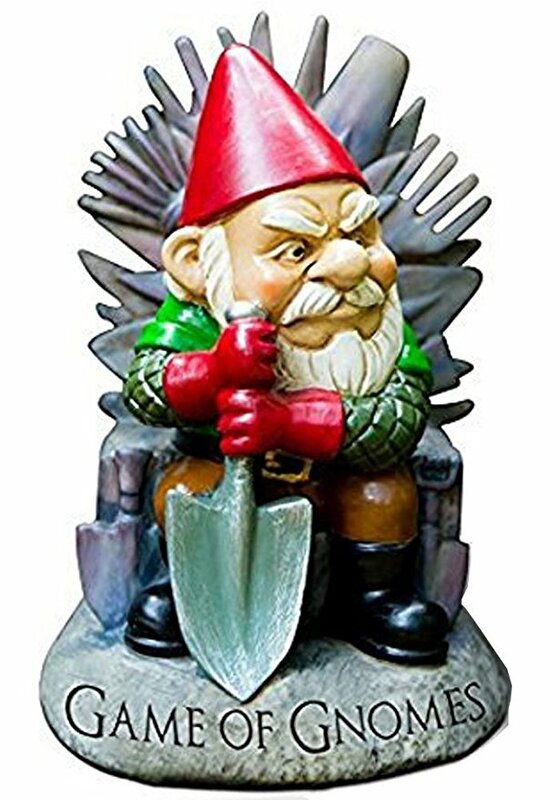 This is a must garden gadget for any Game of Thrones fan! 'This statue of gnomed nature doth lay claim to the territory henceforth known as thy garden'. Classic Harrogate Sundial Frost Proof Hand Made Cast Stone Decorative. 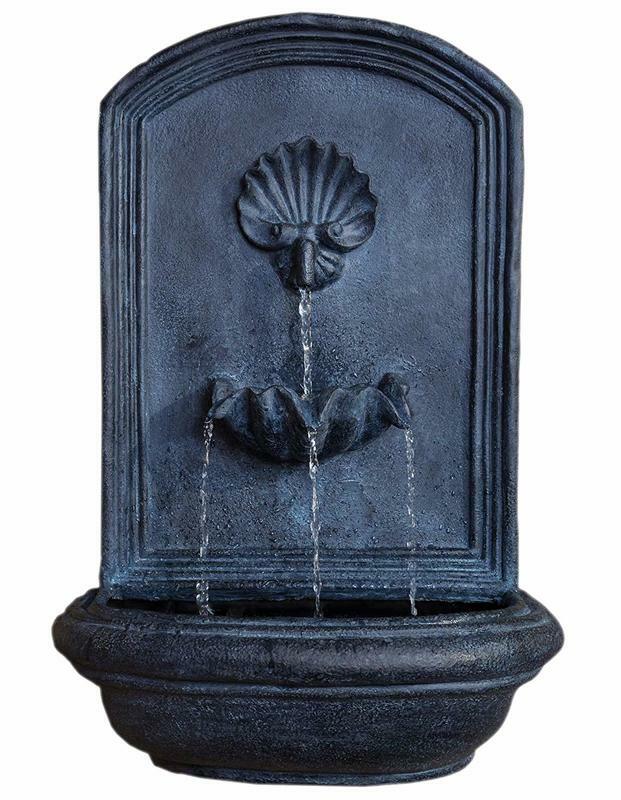 Manufactured in the UK, hand made and frost proof, a cool, outside, traditional feature for the garden. 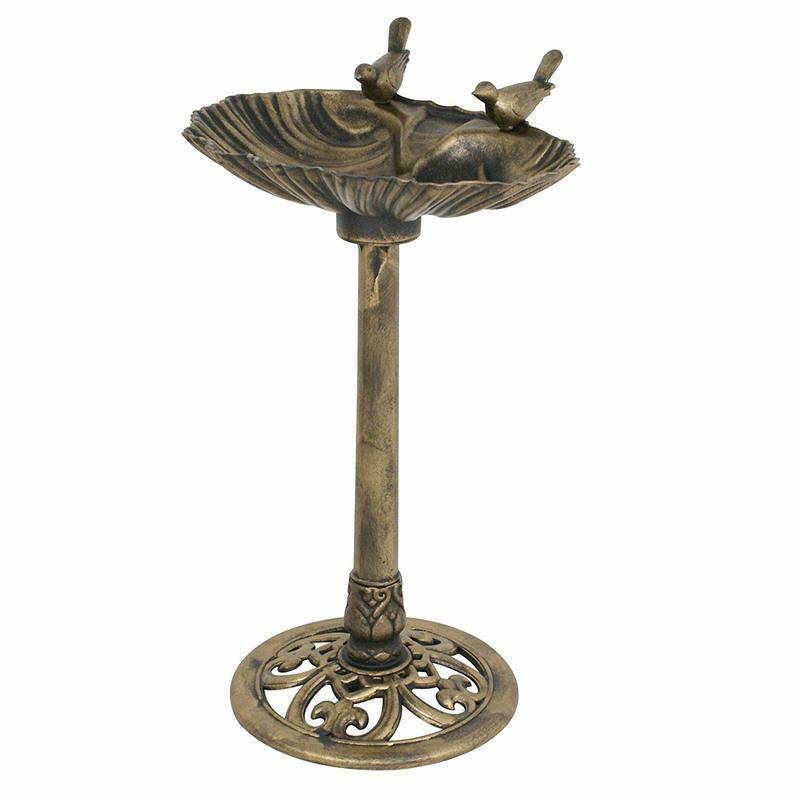 Smart Garden Metal Scroll Owl Solar Light. A cute little metal framed owl with built in LED light casting cool shadows on any outside surface a great little novelty garden gadget. Pagoda Japanese Stone Lantern stone cast. Size: 18 "(46 cm), base: 21 x 21 cm, Weight: 14 kg A very traditional Japanese ornament and gadget completely frost proof. Especially effective in an oriental garden. Like crazy product reviews? 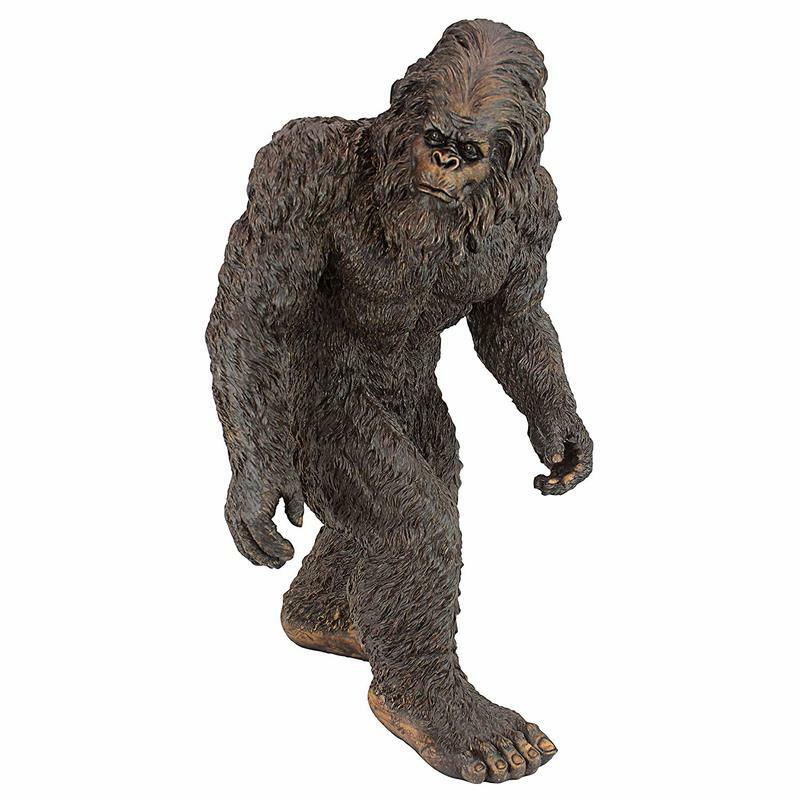 Why not check out Cool Garden Gadgets very own Gadget Squatch. 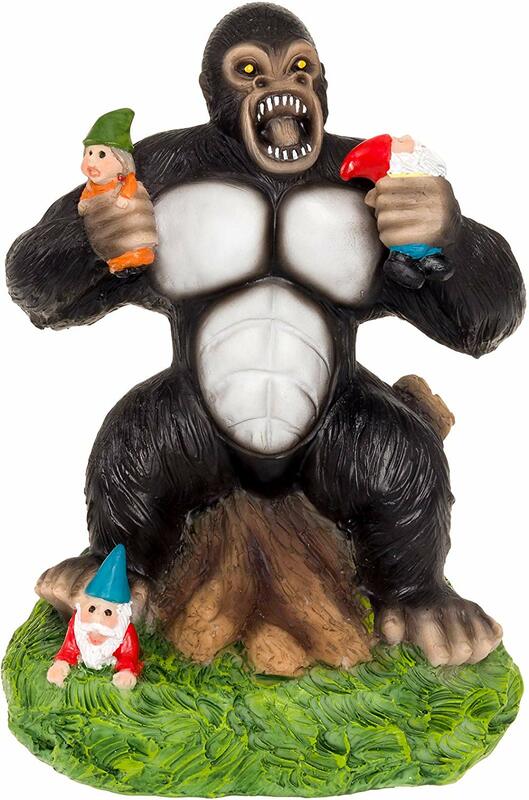 This crazy funny sasquatch does his best to review all the latest garden gadgets and gifts.